Killer Mike appears in a new NRA video. In the clip, the Atlanta rapper and community organizer voices his support for gun ownership. “I have worked as a tireless advocate for children and women in my community and I’ve also worked with gun groups like Georgians Against Gun Violence that are not the most pro-Second Amendment [organizations], but I said, ‘If there’s a table to be sat at, the gun owner needs to be there,” he says in the video. 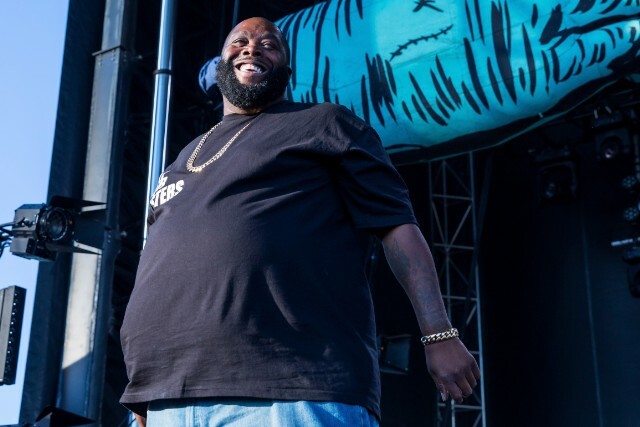 Killer Mike is a longtime supporter of the NRA, notably appearing on Tavis Smiley’s PBS talkshow in support of controlled gun ownership. Watch his video for the NRA below, which arrives on the day of the March for Our Lives rally protesting gun violence in schools.